#theartofliving. The history of a family, a legacy and a passion for beautiful things and finely crafted furniture. 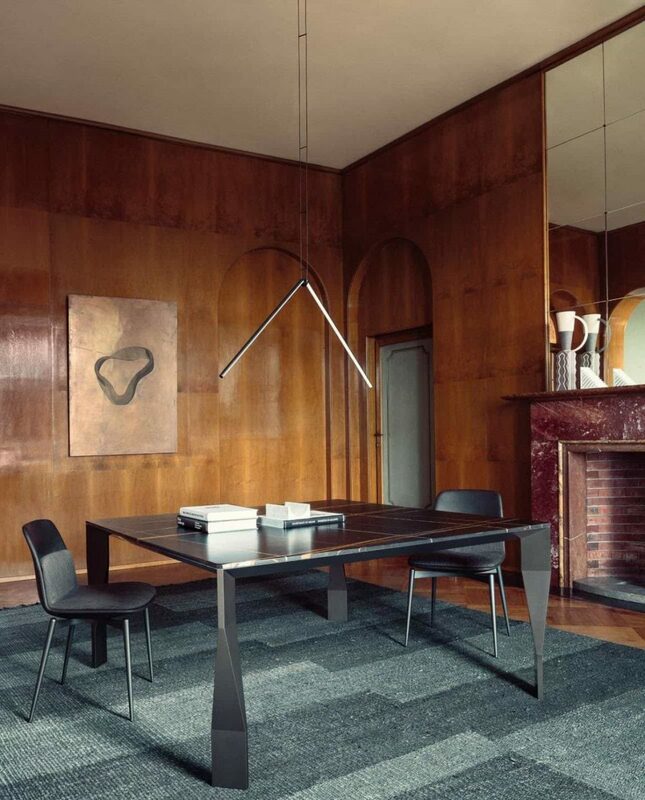 The Barbican chair by Rodolfo Dordoni is inspired by the Barbican Center in London, an architectural complex designed by Chamberlin and Powell & Bon at the end of the 1950s. The Barbican chair is based on a built-in padded seat open or complete with armrests. A versatile design that redefines the chair in a contemporary style.